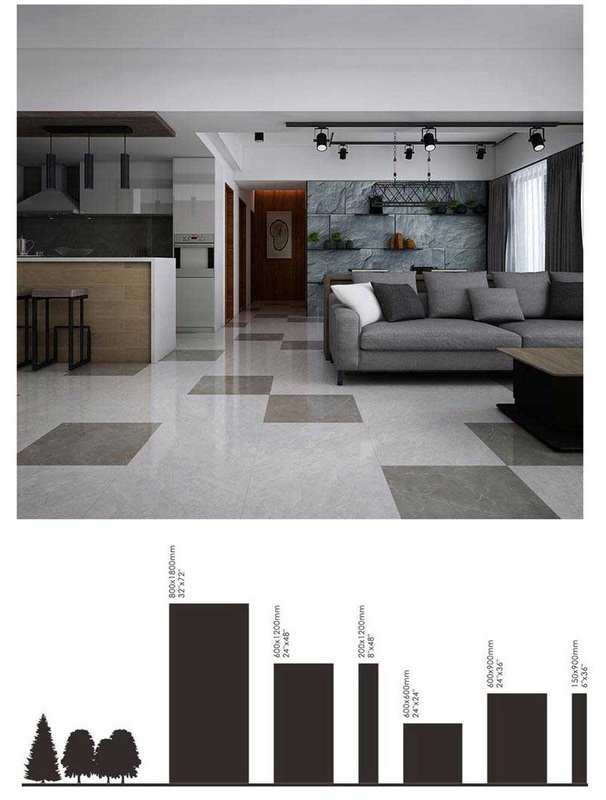 At present, the advanced technology used in whole body marble tiles in the industry is the combination of the raw materials of color mixing or fabric, ink-jet printing and screen glaze, which makes the color of the Thin Ceramic Tiles be closer to the heavy texture of natural stone. 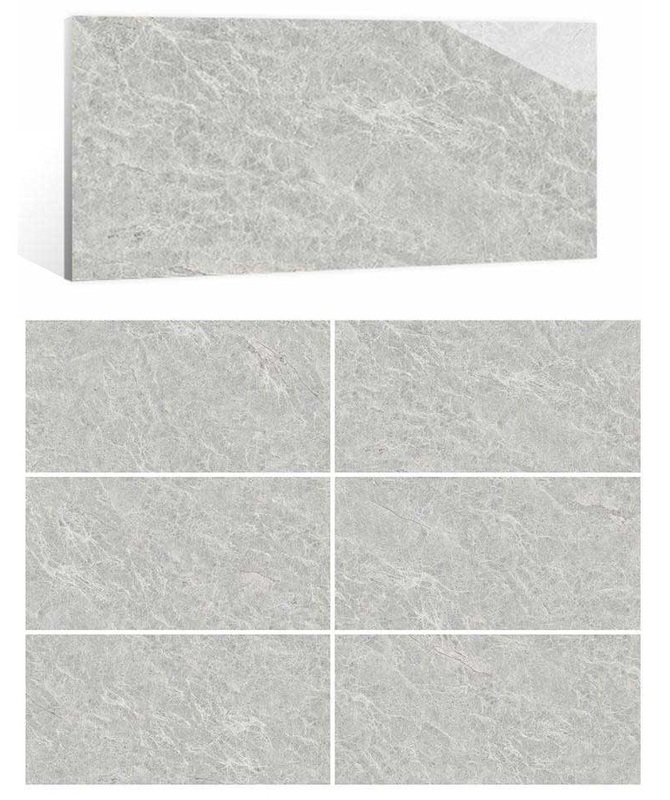 Whole body marble tile features one table, it is suitable for a variety of need to pour side, pull the groove and other secondary processing shop toilet wall, background walls, curtain wall and other wall decoration. 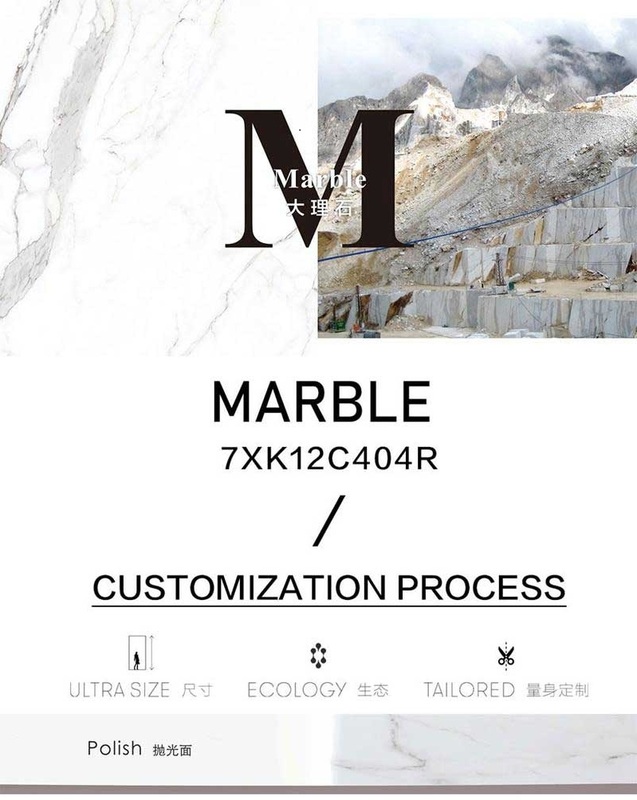 Whole body marble stone N stone surface, heavy texture, especially suitable for larger residential or high-end commercial space, the whole body Faux Marble Tiles have been used in villas, high-end hotels, restaurants, clubs and other high-end places. In addition, the whole body marble brick high hardness, the same applies to large public places, such as shopping malls and so on. Looking for ideal Slim Porcelain Tile Manufacturer & supplier ? We have a wide selection at great prices to help you get creative. All the Slim Porcelain Panel are quality guaranteed. We are China Origin Factory of Slim Marble Tile. If you have any question, please feel free to contact us.